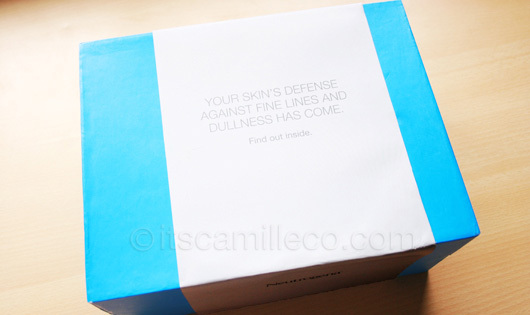 Remember my blog entry about dehydrated skin and the new product from Neutrogena that fights against it? 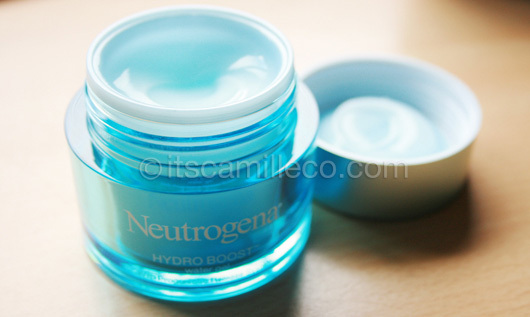 (Read it here) Well, Neutrogena finally launched the product last week! I got mine a few days before the launch. I love it whenever I receive packages from the mail. Feels like Christmas morning! Tada! 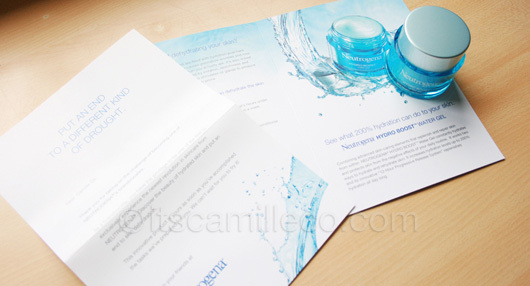 The product is called Hydro Boost Water Gel. The inside of the box is designed to look like a pool of water. I feel hydrated already! Haha! Because I’m really OC with the products I use, I really read whatever paper comes with the product. You should too! You have to know what exactly it is you’re putting on your face. Upon opening the product, I immediately fell in love with the scent. 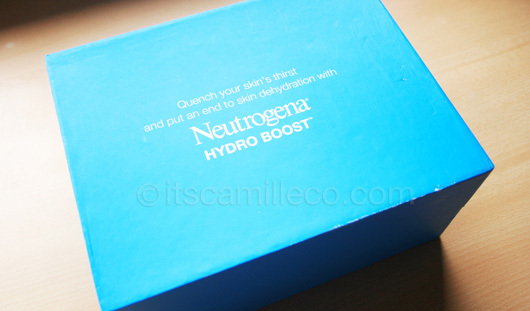 I’m not into scents and I don’t give much importance to it but the Hydro Boost’s scent is just too amazing not to love. It smells really fresh! 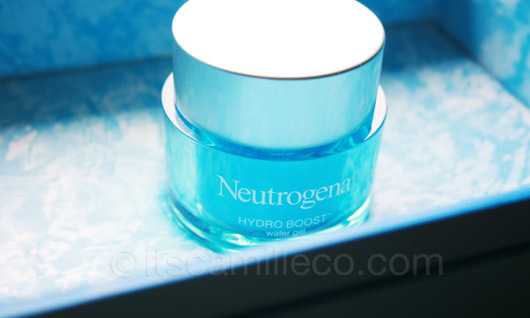 I’ve been using the Neutrogena Hydro Boost water gel for more than a week now. I don’t know why but every time I apply it on my face, I feel really really fresh. There’s just no other word to describe it. It’s like the feeling you get right after you take a shower! Needless to say, I’m in love with it. My face has become less oily and my skin feels much softer. Try it out! It’s already out in the market.